If you don’t already know about the Remote Connectivity Analyzer, it’s a great tool for troubleshooting many common Exchange issues. One of the coolest new features is the Message Header Analyzer. Support and Recovery Assistant for Office 365 can help you automatically diagnose and fix a range of Outlook problems. You will need to download the application to your local computer, sign in with your work or school account and select the issue you want help with. The Support and Recovery Assistant app can help you identify and fix several issues for the following apps and services. Enjoy…Development with Office 365 and its related services. 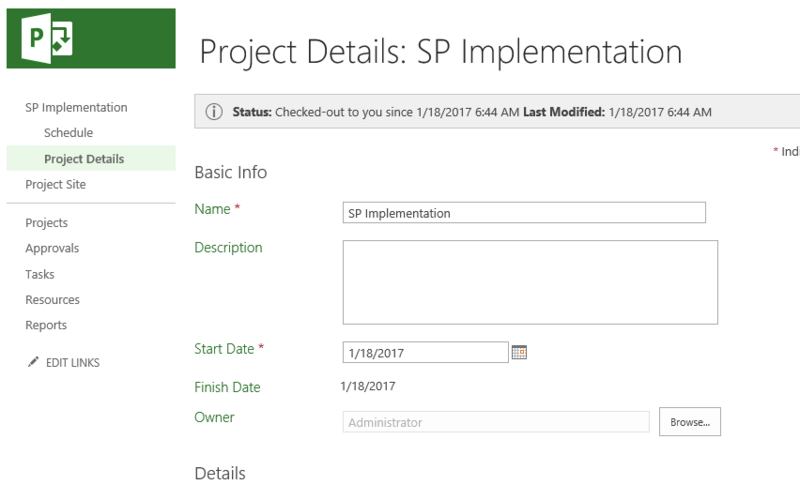 Project Server Integration In past versions of SharePoint Server, Project Server was an add-on that needed to be installed and patched separately from SharePoint. This often led to enterprises having a dedicated farm for Project Server, instead of hosting Project Server on the same farm as the enterprise SharePoint farm. 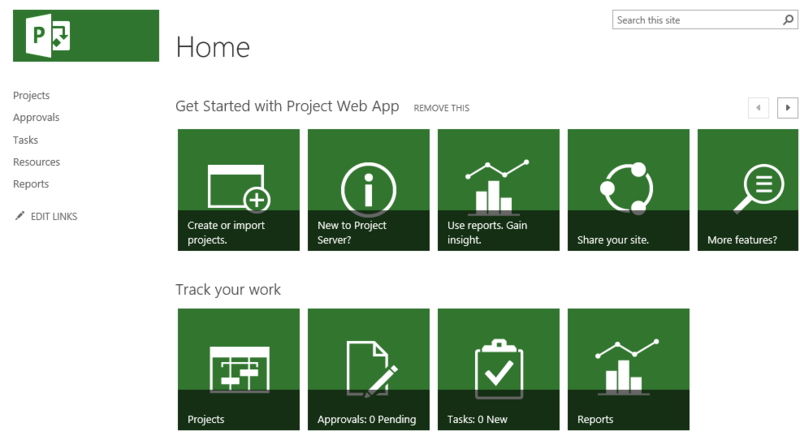 In SharePoint Server 2016 , Project Server is fully baked inside. SharePoint 2016 binaries, patches, and language packs include all the fixes needed for Project Server. Project Server is now simply a Service Application you have to configure. However, the licensing for Project Server is still an add-on on the price of the SharePoint license. So created a site collection based on Project server integration. You are currently browsing the archives for the Project Server category.